Panama has only recently come on the radar for travellers, tourists, and ex-pats but this small, unassuming, country has helped shape global history from its creation over 3million years ago. When early tectonic activity created the isthmus now known as Panama, it not only split the ocean in two, giving birth to the Caribbean, but it also linked the Americas, creating the largest uninterrupted land mass in the world. Flora, fauna, animals, and tribal ancestors flowed across this bridge, influencing each others environments. 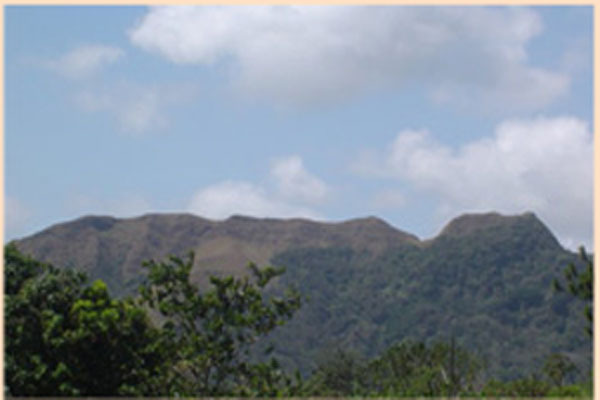 The importance of transmigration between worlds would continue throughout Panama’s long history. Even though indigenous people used the bridge for thousands of years, it was the Spanish discovery of Panama that would further alter its course and its global significance. Upon finding the mouth of the strategic Rio Chagres the Spanish began using the Panamanian isthmus to supply their new colonies and to transport gold and other pilfered wealth from South America back to Spain. Of course a warehouse full of gold was bound to attract attention and soon the world’s most infamous pirates were holding regular plunder parties in Portobelo on Panama’s Eastern Coast. 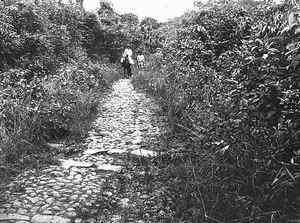 Early transport was made across a harsh trail know as Camino Real (Royal Road). It was soon nicknamed Las Camino De Cruces, or The Trail Of Crosses due to the high level of lives it claimed. 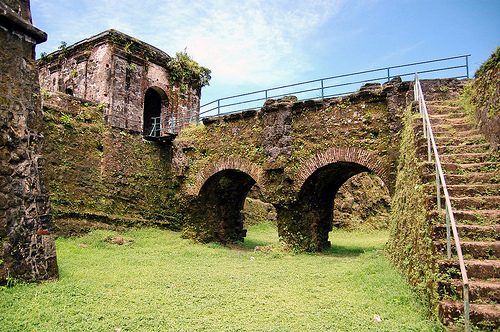 Captain Henry Morgan would use this route in the mid-1500’s to eventually sack the impenetrable Fort San Lorenzo and go on to wreak havoc all the way to Panama, which he thoroughly pillaged before burning it to the ground. In 1523 King Charles of Pain suggested cutting a waterway through Panama which would allow its heavy ships easy access to South America’s West coast but politics and technological limitations would delay this vision for close to 400 years. The Scottish were the first to attempt the construction of an East-West passage at the end of the 17th century but their two voyages ended in utter failure on the Eastern shores of Darien. 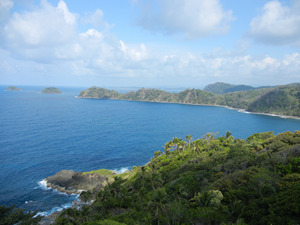 The early 18th century saw several Latin American countries establish their independence from Spain and the isthmus of Panama became part of Colombia, who awarded the Canal effort to a French company. Panama fought for their own independence on several occasions between 1831-1843 but were quelled by Nationalist forces. In 1881 the French launched a full-scale attempt, which claimed the lives of tens of thousands of local and immigrant workers and left the French nation on the verge of bankruptcy. The turn of the century saw a change of fortunes for both the Canal and the Panamanian people as a complex bit of politics led the US to supporting the Panamanian separatist effort in exchange for sovereign ownership of a thin-strip of land along the entire length of the canal. By the end of 1903 the Panamanians had won their independence and the US was able to begin undertaking one of the greatest engineering feats in human history. By 1914, 390 years after King Charles of Spain proposed it, the Panama Canal was opened and for the first time since Panama rose from the ocean, the Atlantic and Pacific were reunited. 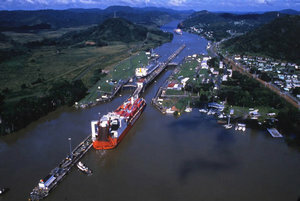 While the waters flowed freely from East to West, the Panamanians were still under the influence of a foreign government but in 1999, acting on a treaty negotiated between Panama and the US in 1971, the canal zone became part of sovereign Panama and the country won its complete independence. Since that time Panama has seen its economy grow steadily and impressively. A portion of all of the Canal proceeds, constitutionally protected, has been flowing into infrastructure programs aimed at improving the lives of Panamanians across the country. Due to the importance of the global trade route, and openness to foreigners, Panama has become one of the most culturally diverse in Latin America. Today Panama enjoys economic and political stability making it a magnet for investment and tourism alike but as people begin to discover this Panama, the government has already turned towards the future and has ear-marked a considerable portion of GDP to modernizing the look and feel of the country. As well as improving infrastructure, modernizing transportation, and tackling the countries waste and energy challenges, the massive construction effort to build a third set of locks, designed to accommodate the ever growing number of super-ships, is nearing completion and will cement Panama’s importance in global trade. 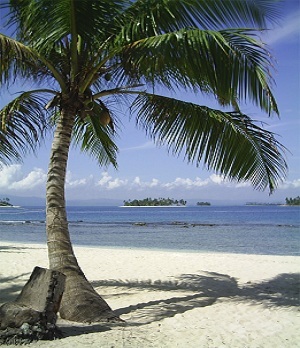 Panama’s nine provinces each offer their own unique, history, culture, and beauty. We encourage you to take the time to explore them all for yourself. 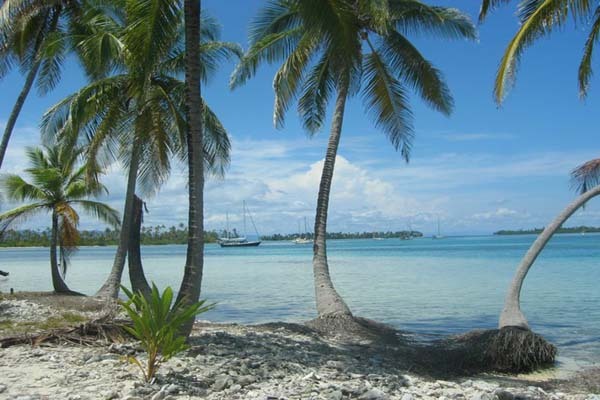 Don’t forget to check out the indigenous islands of Kuna Yala better known as San Blas, one of the most beautiful areas in the world. 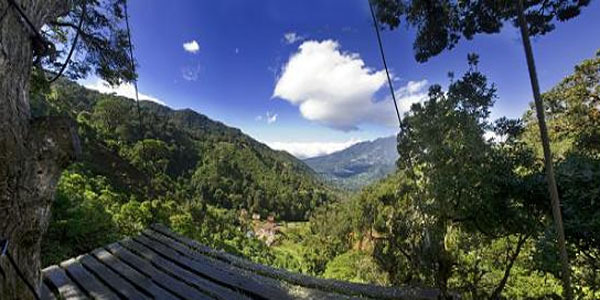 If you would like any information on where to go and what to do please feel free to send us an email to info@pananamatravelunlimited.com and we’d be more than happy to help you plan your journey through this enchanted land.